As believers in Christ, we can put our faith in God, who overcomes our fears. He knows we will have fears and doubts within our life, that must be why He gave us so much Scripture dedicated to overcoming fear. Below are just a few verses from the Bible regarding overcoming fear, but there are many more. Keep reading God's Word. That is where Hope comes from! Pursue a life led by faith rather than fear. 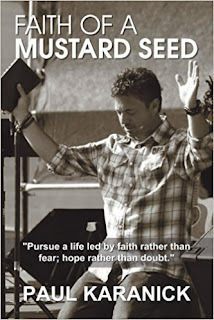 Once you read "Faith of a Mustard Seed", you will have a better understanding of how faith can change your outlook on every aspect of your life. Too many people are making life changing decisions due to fear rather than faith. Allow faith to guide your steps in life instead of fear. 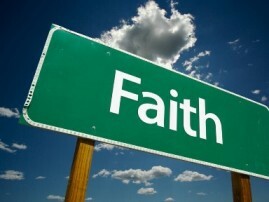 Start with a little faith and watch how it strengthens within your life.